Colorado is famous for its outdoor recreation. These activities can be fun for both thrill-seekers and families, and participants can walk away with lifelong memories. Unfortunately, many of these pursuits, such as skiing, skydiving, rafting, bungee-jumping, and zip-lining, can pose serious risks to participants, especially novices. To protect themselves from litigation, outdoor recreational companies normally require customers to sign waivers saying they won’t sue if they are injured while performing the activity. These waivers are generally protected by Colorado law, and are meant to insulate the state’s tourism industry from frivolous lawsuits. For instance, if a novice skier proceeds down a black diamond run at full speed and injures himself, he wouldn’t be able to sue the ski resort because he signed a waiver. However, many Colorado residents mistakenly believe if they sign a waiver prior to engaging in a dangerous activity, they have given up all of their rights or protections should an accident take place. This is not necessarily the case. If there was gross negligence on the part of the resort or its employees, the waiver wouldn’t count. 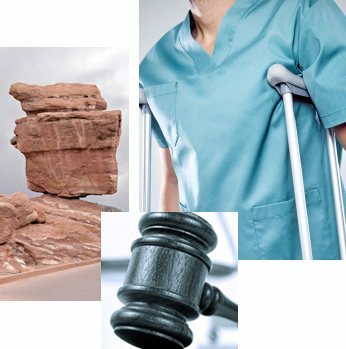 If you are worried that by signing a waiver you have given up your ability to sue after an accident, you should check with an experienced Colorado Springs personal injury attorney as soon as possible. What Do We Mean by Waiver? A waiver is a signed document in which a person voluntarily surrenders some known rights or privileges. 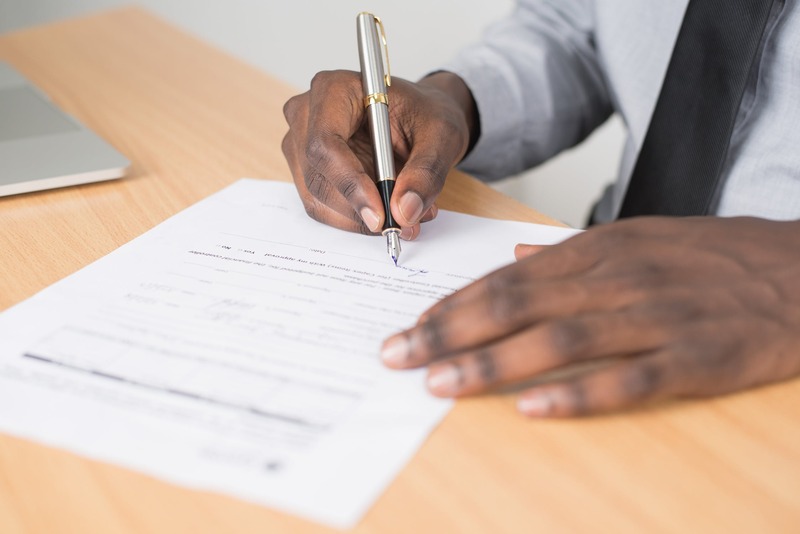 When a waiver involves relinquishing the right to hold someone liable through a lawsuit, the waiver can have several different names, such as an exculpatory clause, a liability waiver, a legal release, or a hold harmless clause. Consumers in Colorado will frequently be required to sign a waiver as part of a contract with a service provider prior to participating in a specified activity. Signing the waiver means the person has agreed to relieve the service provider of any liability related to injuries or property damage that comes as a result of participation in the named activity. If you look closely at the wording of the agreement, it will likely stipulate that the service provider is even absolved of negligence on the part of itself, its employees, or its agents. This may seem extremely unfair, especially since you will almost certainly be barred from participation in the activity if you refuse to sign the waiver. Colorado has strong waiver protections in place because much of our tourism industry depends on attracting visitors to participate in sometimes-dangerous activities, such as skiing and rafting. If companies were left unprotected, they would be sued so often that they’d never be able to afford insurance and would be forced out of business. While Colorado does have strong protections in place for companies, that doesn’t mean victims are completely out of luck in the event of an accident. There are times when a waiver will become unenforceable and victims will have the ability to obtain the compensation they deserve. When Would a Waiver Be Unenforceable in Colorado? Whether the intention of the parties is expressed in clear and unambiguous language. Jones v. Dressel, 623 P.2d 370, 376 (Colo. 1981). First of all, the waiver must be written in unambiguous language that makes it clear exactly who is involved in the agreement and exactly what rights are being waived in what circumstances. One of the biggest reasons a waiver will be found unenforceable is because it was poorly written. The participant must also be able to clearly see the waiver. It can’t be buried in fine print or deep within a contract. It must be signed by the person it is going to be used against, and the injuries should be spelled out in the waiver, whether in the known or unknown risks section. And while an organization’s ordinary negligence may be protected, gross negligence is not. Gross negligence or reckless conduct on the part of the service provider makes a waiver unenforceable. If a victim’s injuries were the result of gross misconduct, the victim will most likely be able to successfully sue for compensation. If you or a loved one suffered serious injury after signing a waiver, the best thing you can do is to immediately consult with an experienced Colorado catastrophic injury attorney. We will go over the circumstances of your accident and determine whether the waiver applies or not. Contact The Bussey Law Firm, P.C., today at (719) 475-2555 to schedule a free consultation.